When GoPro cut back on their product line back in early 2017, they eliminated the low end Hero+ camera as part of their streamlining. Now it looks like they’re bringing it back, at least in some function, with an entry level basic Hero model for under $200. So, essentially, the Hero is a next generation Hero+ with voice control. Ideal for beginners as the voice control will make it far easier to begin recording, rather than fiddling around with the Hero’s tiny LCD readout and buttons to get the video going. This is by far one of the single best feature improvements to the Hero line in the last few years and adding it to the basic model is a smart idea because now it’s even easier for beginners to grab that action video. 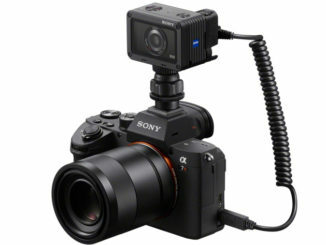 Now are there cheaper action cameras out there? 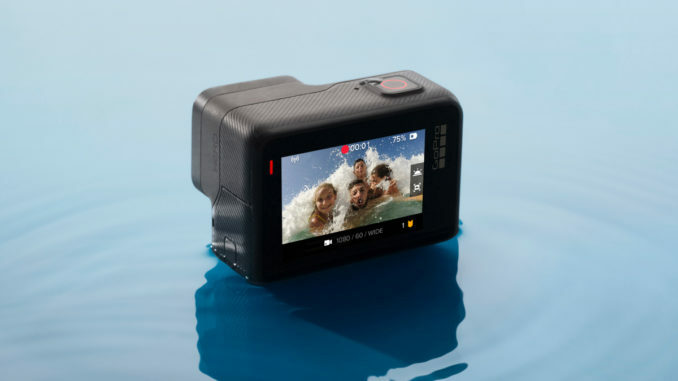 Sure there are, and even though GoPro has gotten this entry level camera down to $199, users may be tempted to go with a cheap sub $100 GoPro clone. Don’t do it. When you couple this entry level Hero with Quik’s easy auto editing for creating a brief video highlight reel to share from your mobile phone, and a beginning user will find it downright fun. 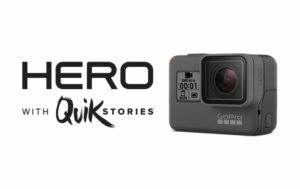 The Hero is also eligible for the GoPro Plus subscription service, which not only gives members a 20% discount on accessories and 35 hours of cloud storage for video and unlimited still image backup, but the $4.99 a month price also gives users peace of mind with camera replacement insurance. There is a replacement fee that varies according to the model, with a Hero 6, for example, replaced for $79. That’s a lot cheaper than having to buy a brand new device. Plus also serves as a cloud-based storage solution, with the subscription update now including unlimited photo storage and 35 hours of video storage. The Buzz Podcast – Variety!